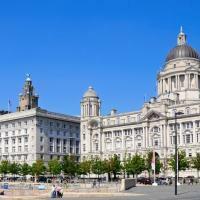 Ditch the guidebook and get ready to see the real Liverpool! 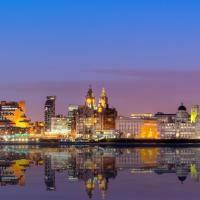 Explore the city as you would if you were staying with a friend who lived there and in just half a day you’ll discover Liverpool like a local as you visit famous attractions and discover hidden gems. See the city’s highlights or discover an off the beaten path neighbourhood, get oriented and immerse yourself in Liverpool's culture, getting a taste of authentic cuisine with a local by your side who’ll show you the way! 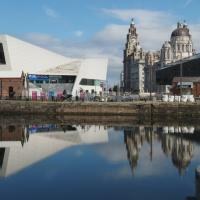 Immerse yourself in the culture of the city and discover its rich history and the way of life in Liverpool, as you visit the famous attractions and historic landmarks. 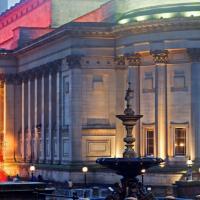 As well as visiting the places you most want to see, stop by local spots and places of interest along the way to get an authentic insight into local life in Liverpool. Your Local Host will also advise you on the best way to spend the following days of your trip, allowing you to discover other areas of the city that you will love and sharing their recommendations for where to eat and drink like a local.